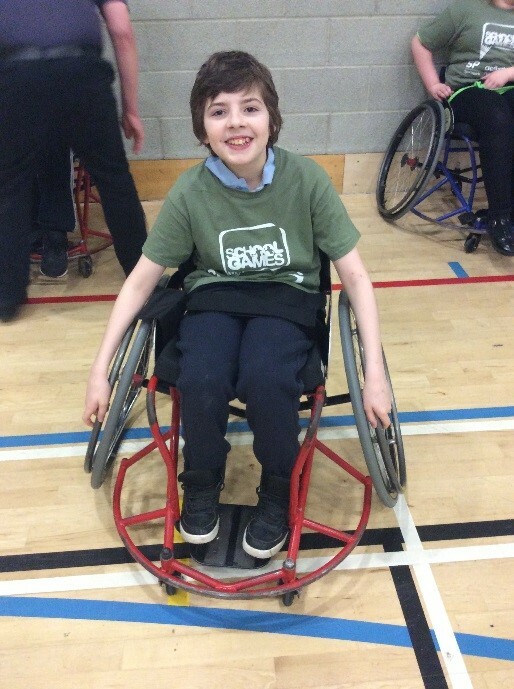 Lapwing class is a key stage three, mixed ability class, with ages ranging from 11-14 years. We are a class of 10 pupils and follow the national curriculum, alongside our topic-based curriculum, changing each term. Our favourite lessons in school are history, cooking, ICT, art and swimming. In the autumn term we were busy focusing on our topic “All about me”, where we completed individual projects based on ourselves. This included how we look, hobbies, where we live, our friends and families and general facts. We particularly enjoyed reading the story of Gangsta Granny by David Walliams, in our English lessons, where we studied the different characters. 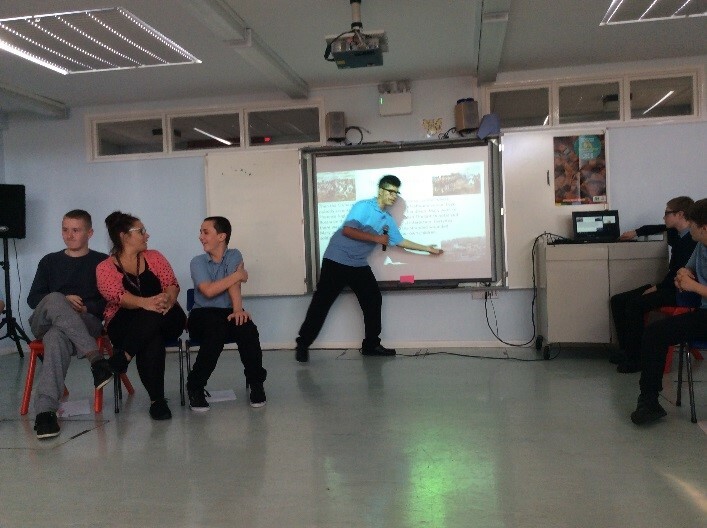 A highlight for pupils last term was learning about the lives of Florence Nightingale and Mary Seacole in history. Pupils took a real liking and interest into Mary Seacole, due to the way she was treated due to her race. Pupils shared this information with the rest of the secondary school during our class assembly. Our topic this term is “Our world and the environment”. 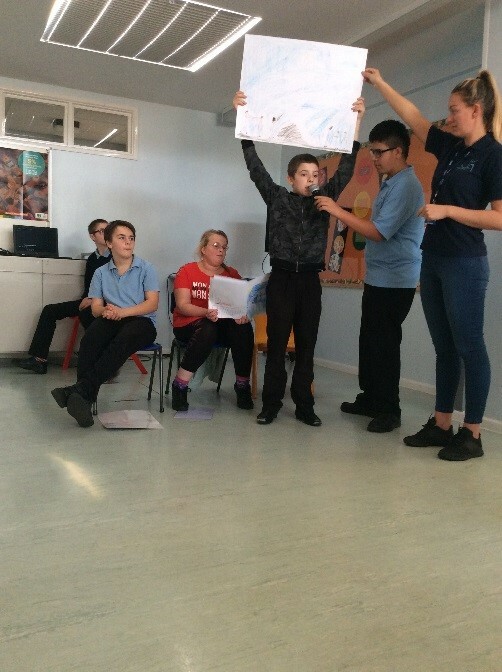 Lapwing pupils have enjoyed researching about plastic pollution in ICT and creating their own PowerPoint presentations to present to their peers. We have also been learning about how to write formal and informal letters, where we used our knowledge of plastic pollution to write a letter to the council to ask for more bins on our local beaches. 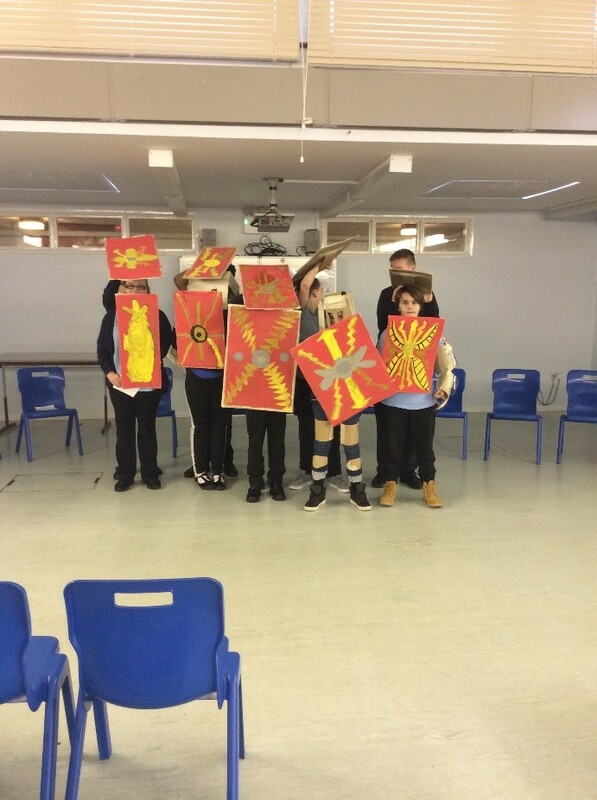 Below the students have made Roman shields out of recycled items. Lapwing class also enjoy going on sporting events to the UEA. 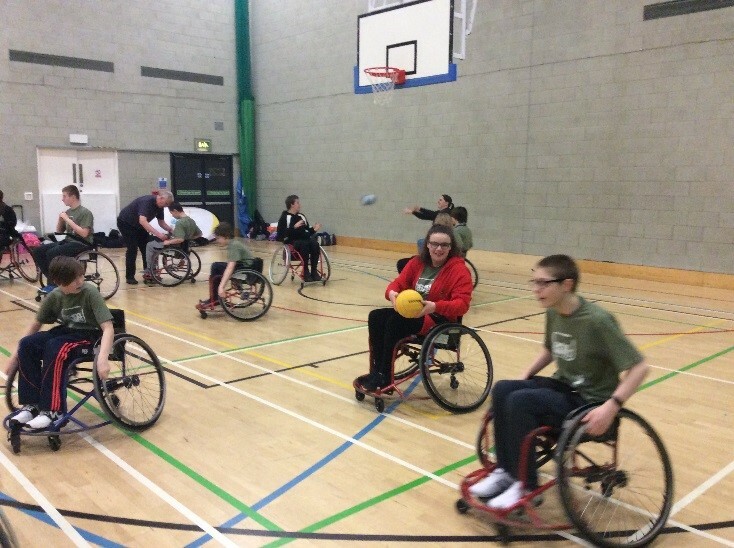 We particularly enjoyed playing wheelchair basketball at a recent youth games festival.